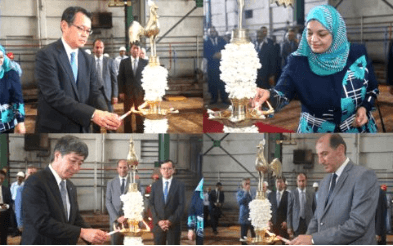 Colombo Dockyard has marked a keel laying ceremony on Tuesday to commence work on a buoy tender vessel and a twin hull catamaran hull pilot station vessel for General Company for Ports of Iraq (GCPI). Colombo Dockyard noted that at a challenging time where there is not much shipbuilding work taking place due to the global recession of the market, the yard is fortunate to secure this job, which will be completed in the third quarter of 2020. Japan’s Toyota Tsusho Corporation is the prime contractor of GCPI for this project. 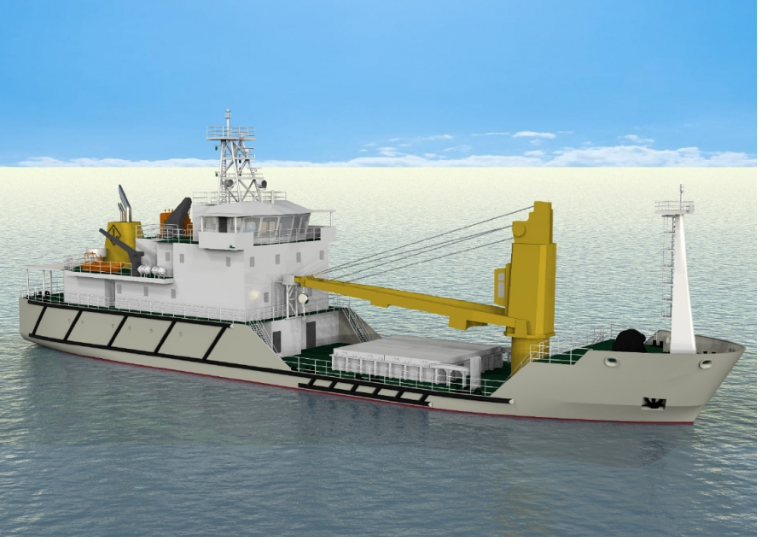 Both the buoy tender vessel and pilot station vessel will be built using modern technology and be in accordance with latest rules and regulations of the maritime industry, according to Colombo Dockyard. The newbuilds will be classed by ClassNK. The 60-metre long buoy tender vessel will be powered by twin diesel engines with speeds of up to 12 knots. It will be equipped with a crane with lifting capacity of 22 tonnes, as well as fully air-conditioned living quarters for 29 persons. The 50-metre long pilot station vessel will be propelled by two diesel engines with speeds of up to 14 knots. The vessel can accommodate 47 persons.